Home call centers are one of the most popular work at home jobs out there. More and more companies are finding that the lower overhead costs home call center bring enhance their bottom line. However, companies use many different business models to set up home call centers. Some hire employees while others use independent contractors; some offering paid training and benefits while others charge agents fees. Use these resources below to find out what type of call center company is right for you. Do you think you'd like a job where you spent your working hours on the phone? A call center job may be just what fits you best, but there is more than one type. Here are the differences between inbound call centers, outbound call centers, and virtual call centers. When you've assessed your skills and work requirements and decided to look for a call center job, how do you find one? Here are resources to help you locate a call center job that you can do at their center or as a work from home job. Call center jobs can be either work-at-home (virtual call center) or in an office outside the home. You might be taking calls for the business itself or part of an outsourcing firm that processes calls for other businesses. Explore this list of companies that hire for virtual call center positions you can do from home. Do you need employment benefits or are you satisfied with being an independent contractor? You may want to explore the differences between employment versus self-employment. 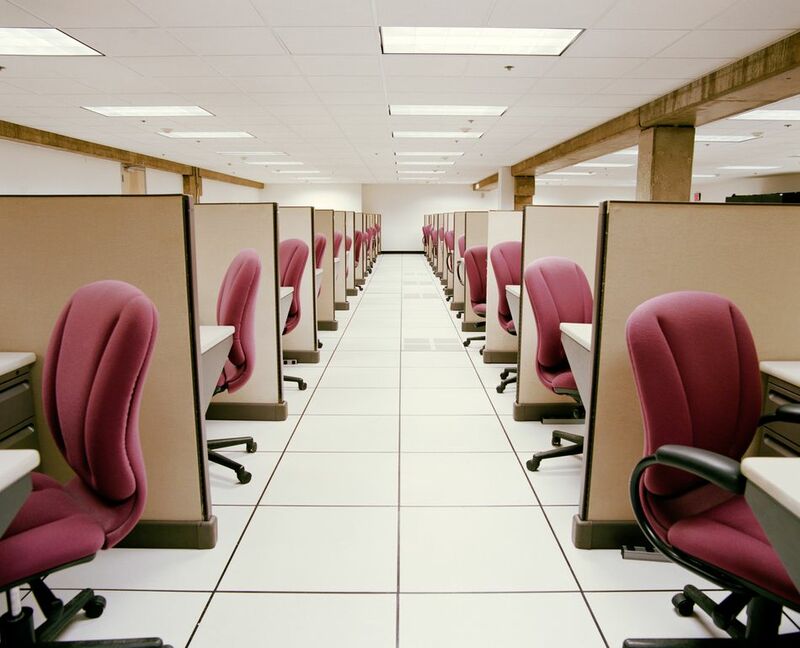 This list focuses on companies whose virtual call center workers are employees with benefits. These companies hire home-based call center agents on a part-time basis. It can be very desirable if you need an extra job or want to fit in work hours around parenting duties. But they may not offer flexible hours and some specifically cover days, nights, or weekends. Are you fluent in Spanish or another language other than English? ​Bilingual jobs in virtual call centers are common, and often they will pay more for bilingual agents than for those who only speak English. Here are companies who hire bilingual agents. You might think that by working from home, you could be employed as a virtual call center agent no matter where you live. But this isn't the case. Most call center companies have geographic restrictions for their employees and independent contractors. Use this state by state list to find those that operate in your state. If you live in Canada, there are virtual call center jobs available, so you can work from home. Here is a list of companies who hire for these jobs. Many of them require bilingual skills in French and English to meet the needs of more Canadians. Many home-based call centers hire for holiday seasonal jobs. However, most companies that hire for the holiday season start taking applications in August or September. You may also not have much flexibility in scheduling, and the job may only be temporary. Here are companies that usually hire for the holidays. Many medical call center jobs from home are for registered nurses, but some don't require a nursing degree. Here are companies that hire for work-at-home medical call centers as well as what types of positions they offer. Technical support can include job descriptions and required skills from call center agents to software engineers. Explore this list of companies with home-based tech support jobs. It’s no surprise that independent, self-starters are frequently looking for information about how to work at home in sales. See some of the possible career choices in sales for those who wish to work at home. Look for Your Home-Based Holiday Job Now!